Arisi Upma is prepared with raw rice, idly rice and toor dal. 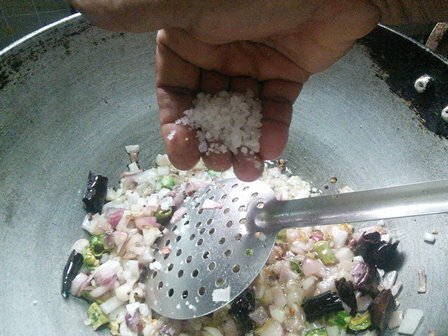 All the ingredients are powdered in mixer jar and then upma is prepared with this rava. After preparing the rava, this upma takes just 15 minutes from start to finish. Our classic aromatics like ginger, green chillies and small onions are sauted well in the kadai and the ground rava is cooked. 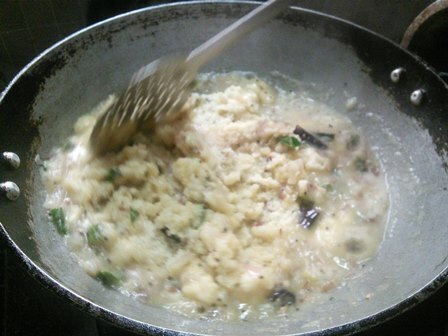 After adding the ground rava to the boiling water you should not stir it immediately as we do it for rava upma. 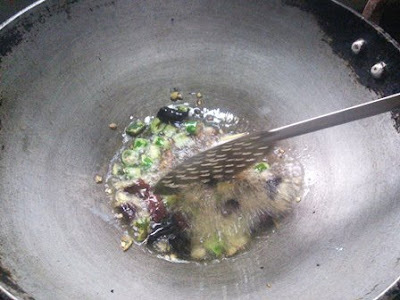 The rava must be cooked well and then we must stir it well. You can see more details in the step by step instructions. In the end, a handful of fresh coconut adds a very good taste to this upma. 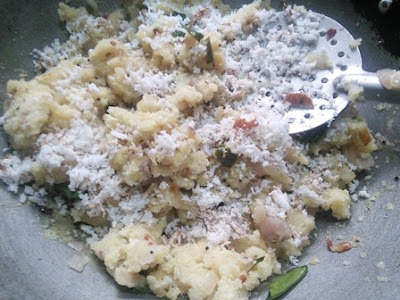 I suggest to prepare this upma in a iron kadai or indolium aluminium kadai with a good amount of gingely oil and coconut oil and you can enjoy the thin flimy layer which sticks in the kadai. When you have free time grind the rice and prepare the rava so that you can prepare this upma within 10 minutes on weeknights. Upma always requires minimum ingredients and very less preparation work. I hope this healthy Arisi upma will save your time on busy weeknight dinner. 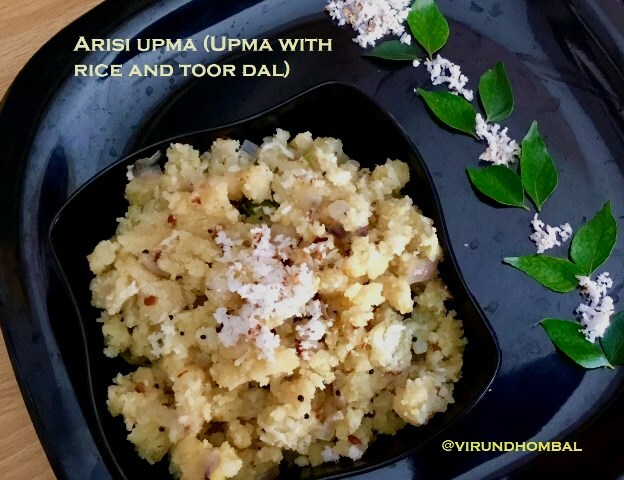 This arisi upma is such a dish with ingredients that are easily accessible. Now let's see how to prepare this upma. 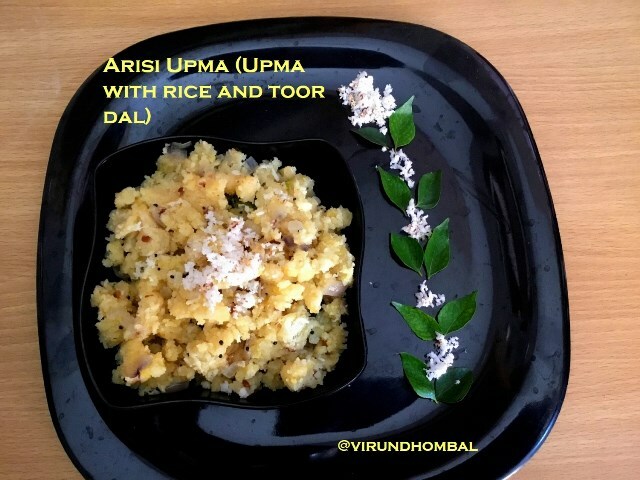 Arisi Upma is prepared with raw rice, idly rice and toor dal. Easy and healthy tiffin for your breakfast/dinner. Measure the rice and toor dal and keep it ready for powdering. 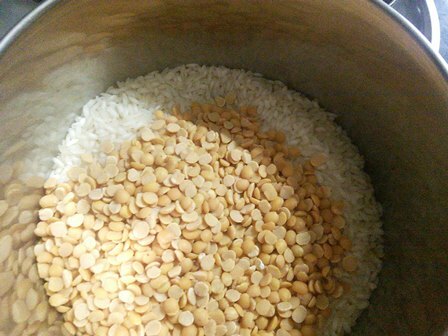 Add these rice and dals to the mixer jar and powder them. Scrape the flour and then powder them. It should be like nicer than idly rava. Heat 2 tbsp gingely oil and 2 tbsp coconut oil in a broad kadai for about 2 minutes. Add mustard, urid dal and chana dal. 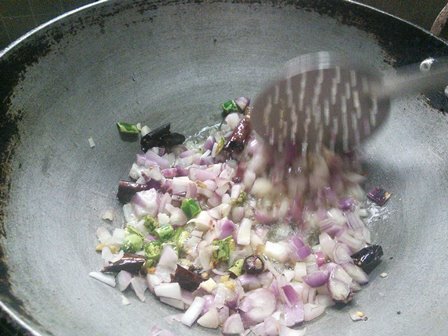 When urid dal turns golden brown, add the green chillies, chopped ginger, broken red chillies and chopped onions. Stir and saute them well on medium heat. 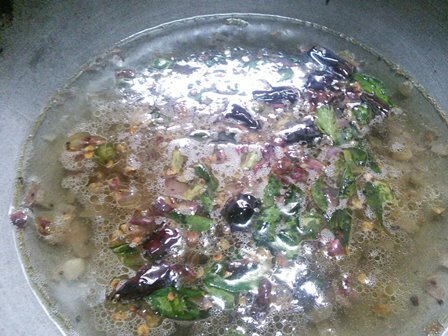 After few minutes, add the curry leaves. When the onion turns golden brown, add the salt and water. For this measurement I have added 4 cups of water. 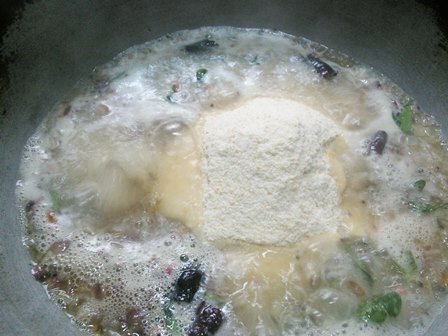 When it boils well, add the powdered rava. Now no need to stir it. Allow them to cook for a few minutes. After 5 minutes, gently mix them and stir it continuously. Now you can swirl coconut oil and stir it. Next, add the fresh grated coconuts and stir it well. Now quick and healthy Arisi upma is ready to serve. Measure the rice and toor dal and keep it ready for powdering. Add these rice and dals to the mixer jar and powder them. 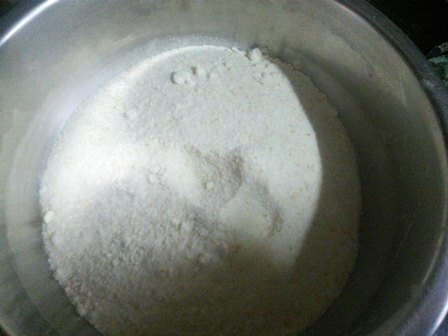 Scrape the flour and then powder them. It should be nicer than idly rava. 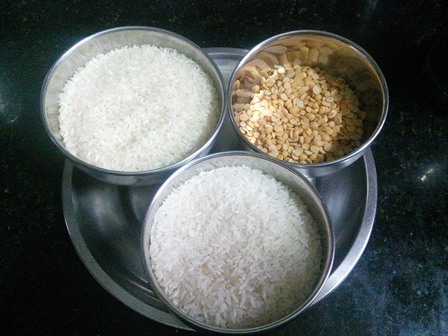 The rava is ready for upma. You can store this rava in an airtight container for 1 month. For this measurement you will get 3 cups of rava. In this recipe, I have used 2 cups rava. Stir and saute them well on medium heat. After few minutes add the curry leaves. When the onion turns golden brown add the salt and water. For this measurement I have added 4 cups of water. 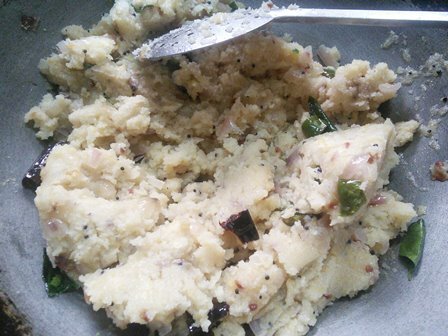 If you try this recipe for Arisi Upma leave your comments below and share the recipe for your friends and family. Tried Arisi Upma and it turned out yummy.Really a healthy recipe. Thank you so much !!!! Thanks Unavu for your feedbacks. I found the rava making very easy. 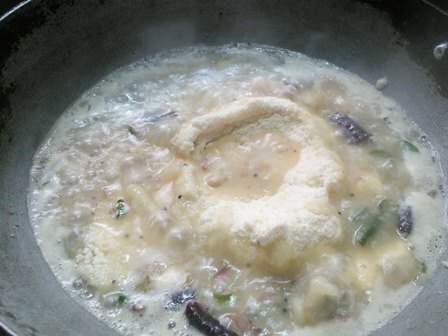 I never knew it is so easy to prepare rava. Thanks a lot!